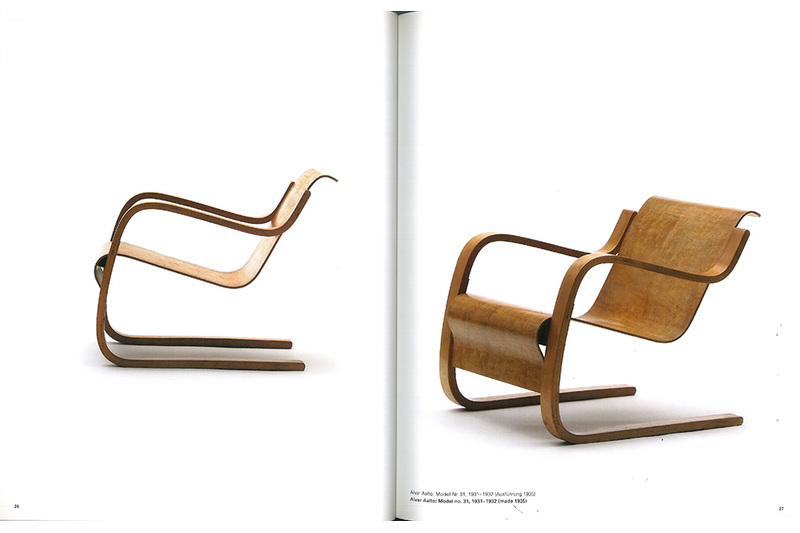 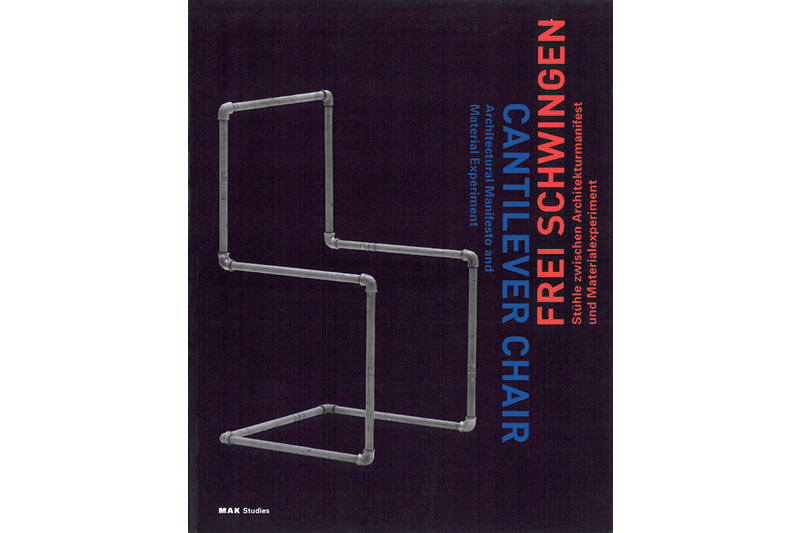 This publication gives a survey of the eighty-year design history of cantilever chairs. 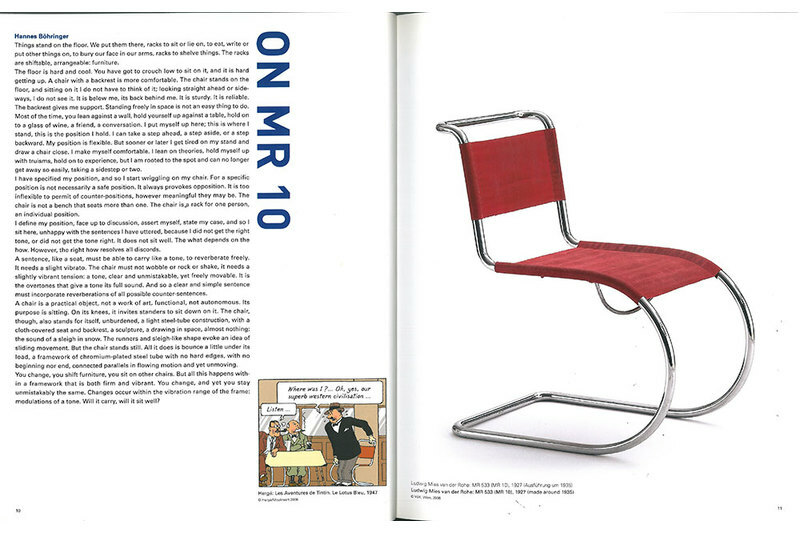 These self-supporting steel-tube chairs that originated around the Bauhaus and the German Werkbund have long become classics of modern furniture design. 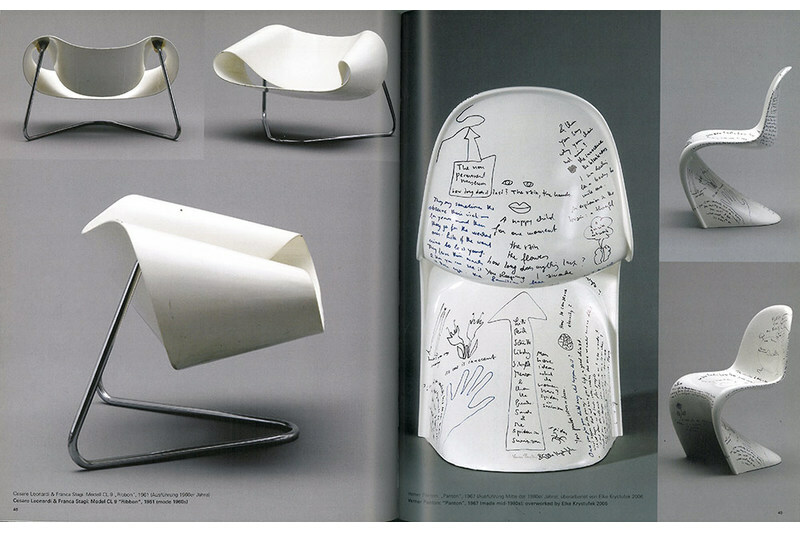 The idea of the freely suspended and vibrantly elastic cantilevered chair, however, still continues to challenge architects and designers to ever-new experiments with all kinds of different shapes and materials. 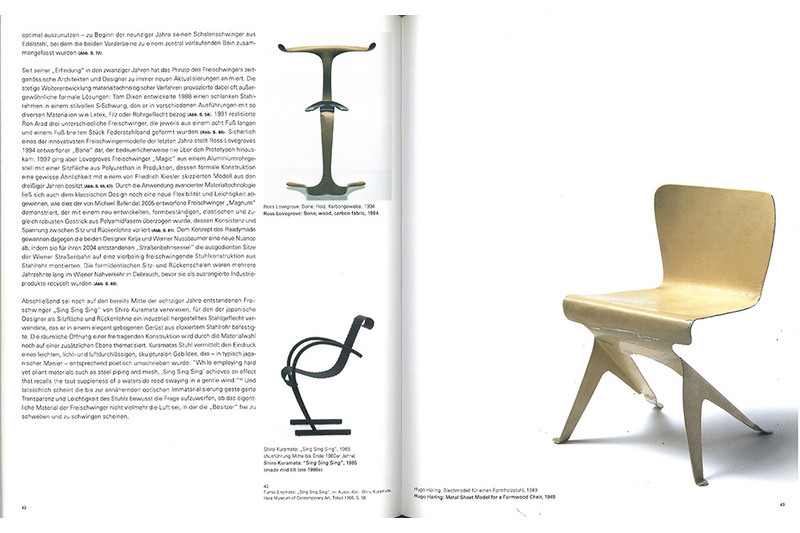 Published for the exhibition of the same title (14.6.–29.10.2006) at the MAK. 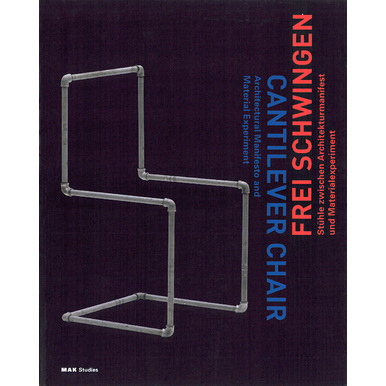 Edited by Peter Noever, with contributions by Hannes Böhringer, Elke Krystufek, Reiner Zettl and Sebastian Hackenschmidt, with a poster by Elke Krystufek.